Bitcoin cash price is trading with a positive structure above the $510 support against the US Dollar. There is an ascending channel in place with support at $520 on the hourly chart of the BCH/USD pair (data feed from Kraken). The pair is likely to move higher above the $530 and $540 resistance levels in the near term. Bitcoin cash price is consolidating above $520 against the US Dollar. BCH/USD could accelerate higher once buyers clear the $530 resistance area. 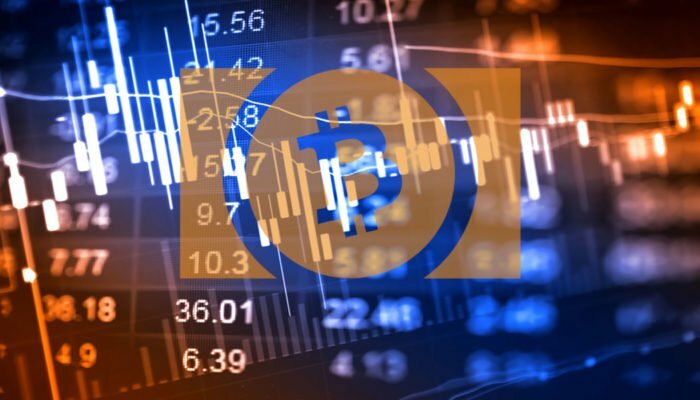 Yesterday, we saw a decent upside move from the $500 support area in bitcoin cash price against the US Dollar. The BCH/USD pair traded above the $520 level and settled above the 100 hourly simple moving average. Later, it gained traction and spiked above the $530 resistance, but it failed to hold gains. An intraday high was formed at $531.6 and the price started a downside correction. It moved below the 23.6% Fib retracement level of the recent wave from the $498 low to $531 high. However, there are many supports on the downside near the $515 and $510 levels. There is also an ascending channel in place with support at $520 on the hourly chart of the BCH/USD pair. Below the channel support, the 100 hourly SMA is positioned near the $513 level. Moreover, the 50% Fib retracement level of the recent wave from the $498 low to $531 high is at $515. Therefore, if the pair declines in the short term, it is likely to find support near the $520 and $515 levels. Looking at the chart, BCH price is positioned nicely for more gains above $530. There could be a downside correction, but sooner or later, the price may test $550.